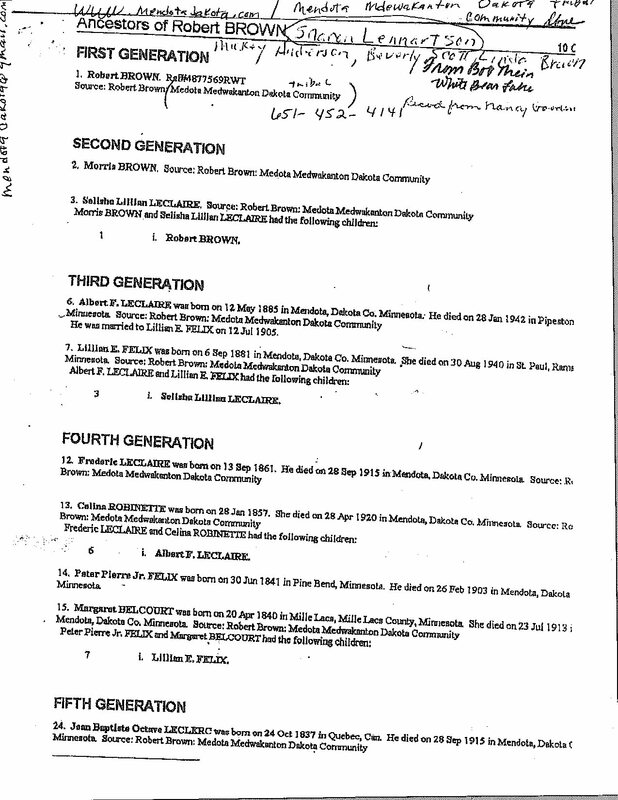 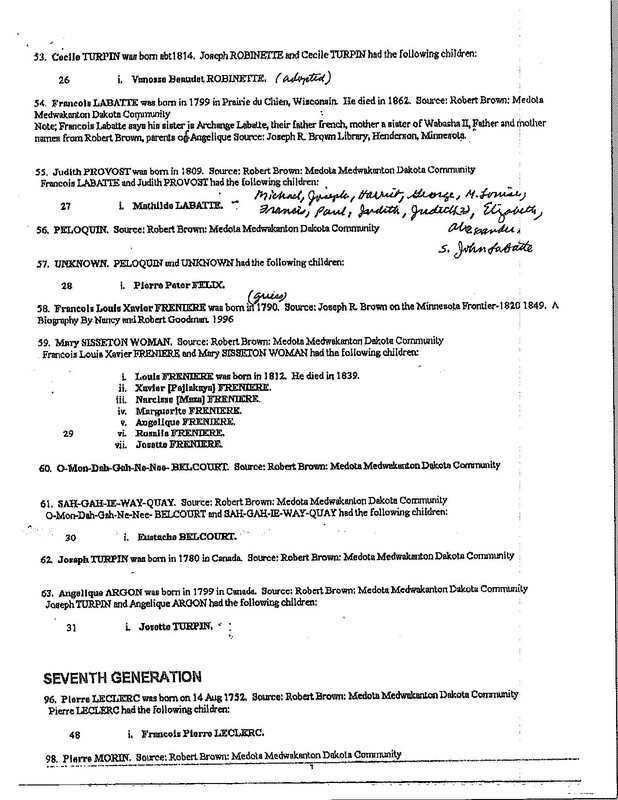 Lineal Descendants of Chief Cetanwakanmani. 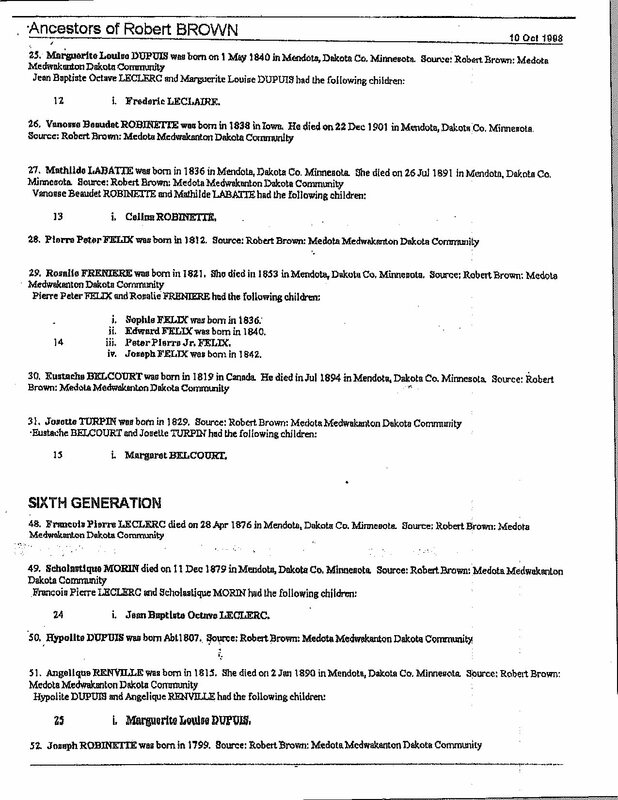 Most of the Mendota Members our Lineal Descendants of Chief Cetanwakanmani. 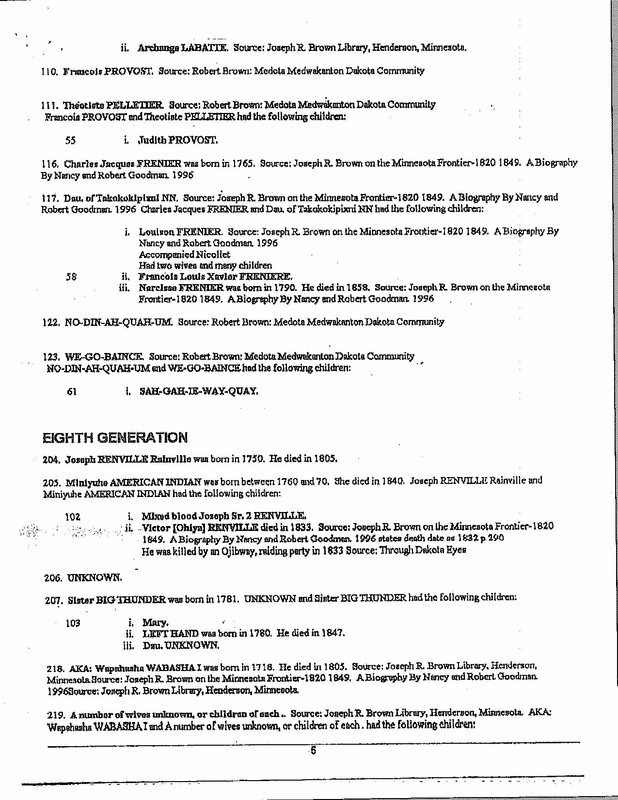 Also the Hypolite DuPuis & Angelique Renville family. 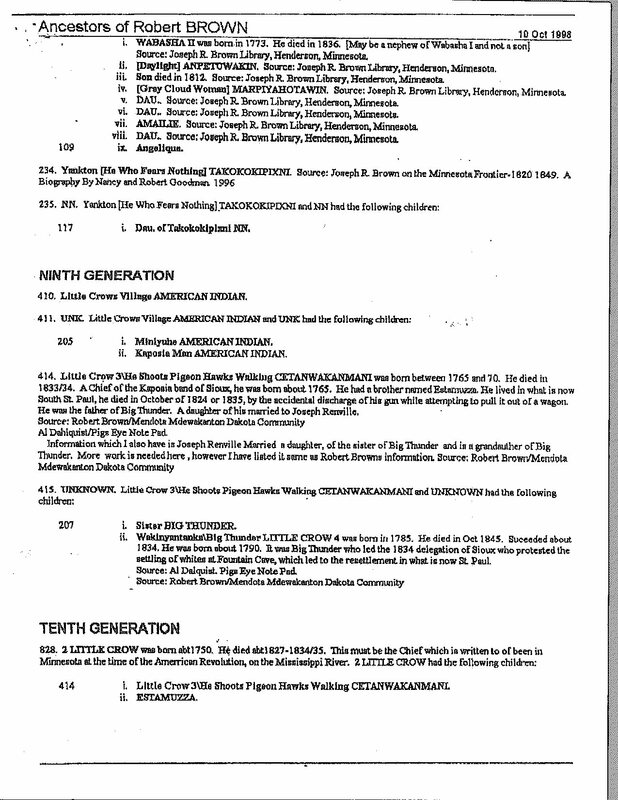 Posted in FEATURED | Tagged Most of the Mendota Members our Lineal Descendants of Chief Cetanwakanmani. 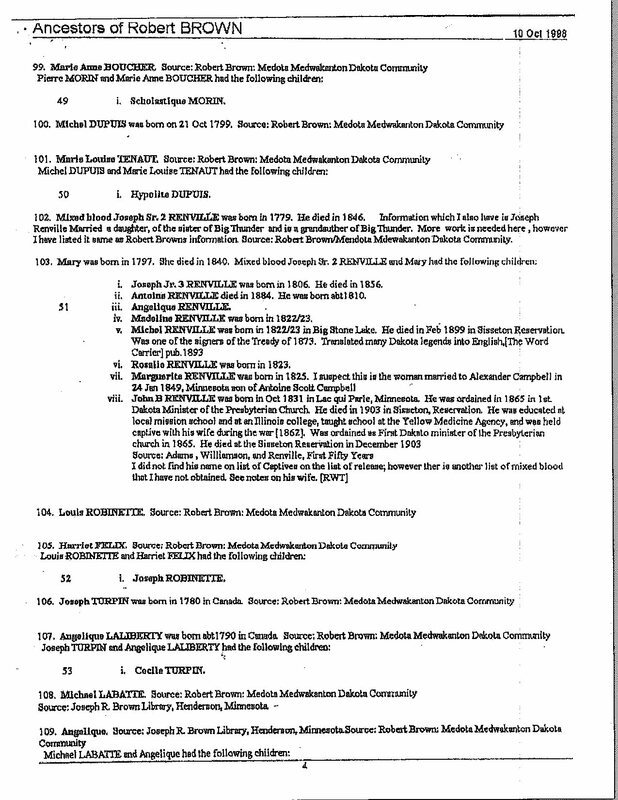 Also the Hypolite DuPuis & Angelique Renville family.